From Val: I first met Penny Stone at a Linda Tellington Jones Ttouch event at a wonderful equine therapy center in Dallas, TX. A gifted and talented horsewoman, she became my animal communication student, AND, I have taken horseback riding lessons with her. 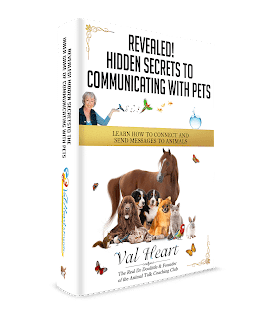 We’ve also experienced the joy of seeing major changes with many horses, dogs and cats by combining Ttouch and Tteam techniques along with the power of animal communication. Her book is brilliant, inspired and powerful. You’ll have a good time listening into this fireside chat style interview, while we share our hearts — and our journeys — with you and your furrkids. Enjoy! Penny Stone has been training in Equine Therapy and caring for animals her whole life. As a child she was always bringing home sick animals and strays. As a young woman she spent time as a dog trainer, a small animal vet technician and as the education coordinator for the humane society. 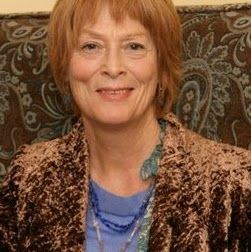 In 1980 she graduated from Merideth Manor International School of Horsemanship and began her career as an equine professional. 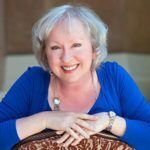 She began studying with internationally renowned author and horsewoman, Linda Tellington Jones, and became a Ttouch and TTEAM practitioner. All her interactions with animals emphasize understanding, communication, and relationship. Penny also does Body Balancing for horses. Her methods utilize several bodywork techniques, Cold Laser, Lifewave Technology and integrative movement to improve the horse’s comfort, body awareness, balance and movement, and subsequently enhance their performance. Who is Linda Tellington Jones and what is Ttouch and Tteam? What do you mean by the phrase, “Whole Horsemanship”? What is the difference between dominance and leadership in horse training (and dog training)? How do we recognize and understand the benefits of oneness over superiority?